Gone are the days when consoles on exercise machines simply meant you could choose between a few pre-programmed workouts. 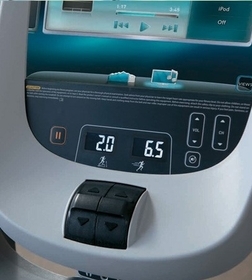 The sophisticated consoles offered on modern fitness machines play a critical role in helping you reach your exercise goals. 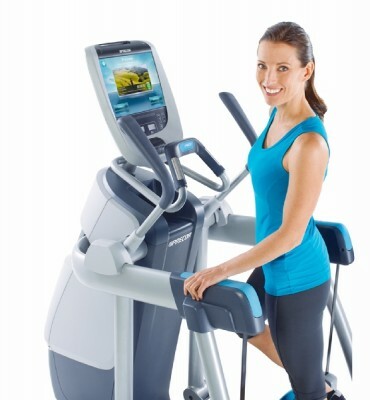 One brand that sets a high standard is Precor, especially with their 3 Series consoles. These devices help you better enjoy your time exercising, customize your workout, track your progress and reach your goals faster. 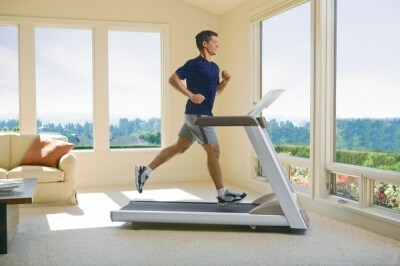 When shopping for a treadmill, it can be confusing as to why the price can vary so much from model to model. 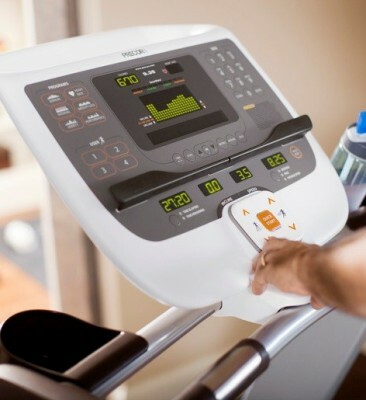 Why is it that some treadmills can cost as low as $500 when others are marked closer to $5,000? The answer is simple. 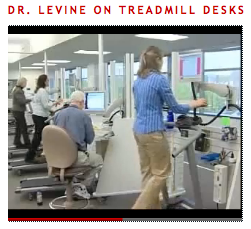 The treadmills offered have a range of capabilities and amenities that add to the price. With a little understanding, you’ll be able to find the perfect machine for your fitness goals and budget.